Bree Newsome became an Internet and media sensation when she did what many were longing to do but didn’t dare. She scaled a flagpole outside South Carolina's statehouse and brought the flag down, while police officers waited to arrest her below. Coming soon across the nation! Oct 20-24! What is The Ferguson Moment? 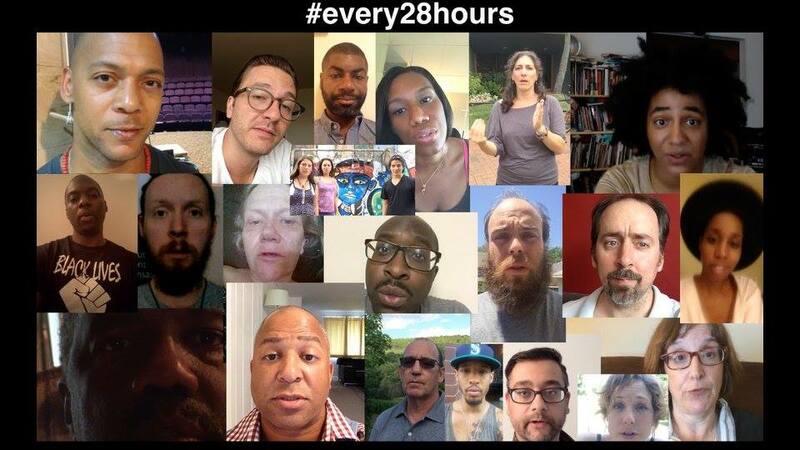 Our Every 28 Hours Plays reading in Southern Oregon was an emotionally moving, diverse, virtuosic, collaboration across theaters, schools, and community where we encountered hard truths and difference as well as the things that bring us together. 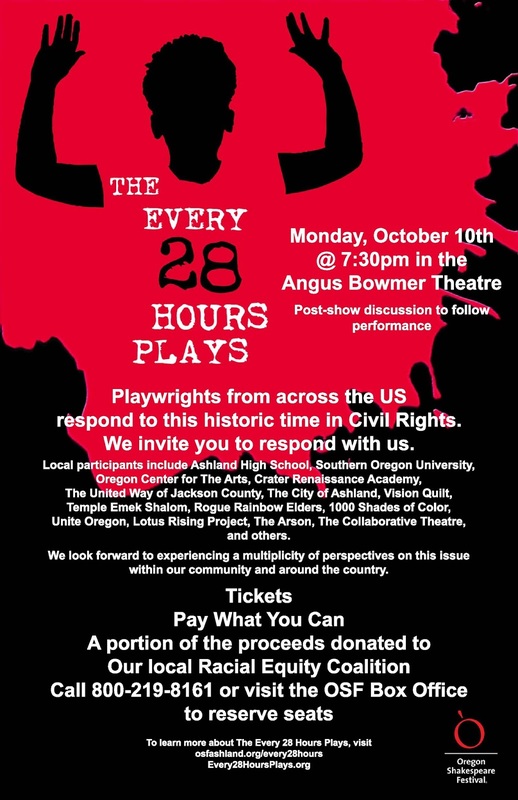 Our reading on the evening of October 10 at 7:30 in the Oregon Shakespeare Festival’s Angus Bowmer Theater included 74 performers, 14 directors, 11 production staff members, and an audience of 492. The pay what you can event brought in over $6000. After we reconcile the books profits will be donated to The Ashland Racial Equity Coalition. The lobby was filled with beautiful quilt panels reflecting on gun violence made by local community members and artists around the nation (http://www.visionquilt.org/), people tabling for social justice with Unite Oregon, the Police and Sheriff tabling to answer questions and share about their upcoming Unconscious Bias training, Tons of flyers for groups doing diverse art and creating spaces for professional development around issues of diversity and inclusion, as well as groups connecting for support and action. The audience included the Mayor of Ashland, other politicians, OSF, board members, donors, and patrons, family and friends of our performers, TCG Fellows, and our local community. Hearing their roar was very moving and we are sorry that audience had to be turned away from this sold out event. 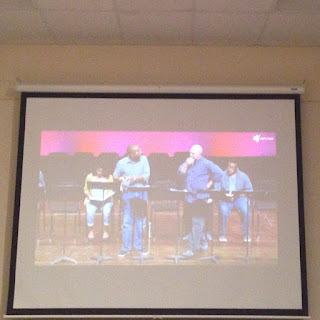 It truly renewed our faith in our community to be in the space for 2 ½ hours with everyone. 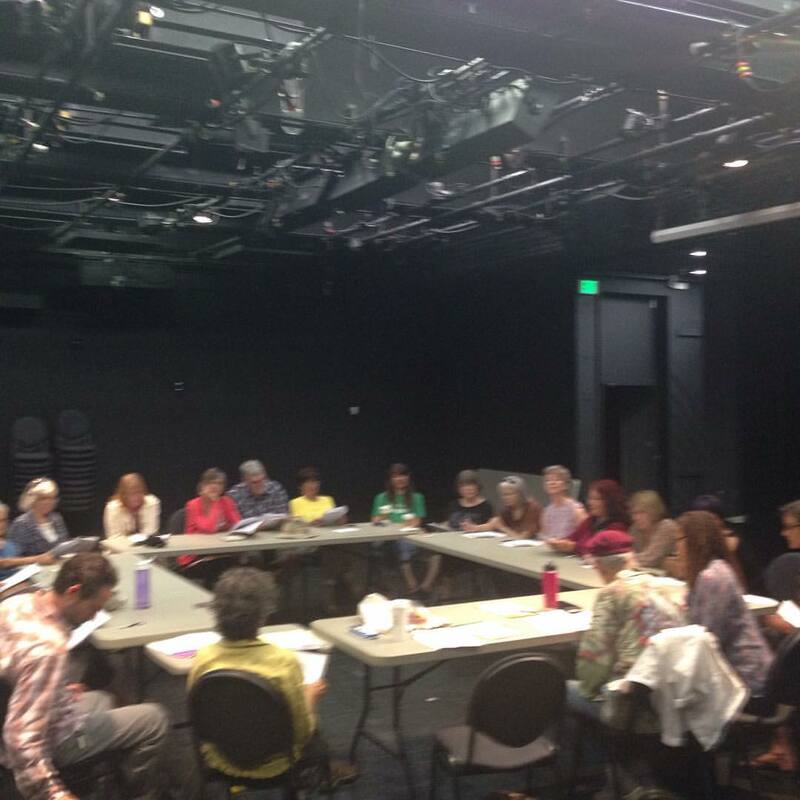 The 73 plays staged were rehearsed primarily on Monday morning and a few groups rehearsed during the days before. 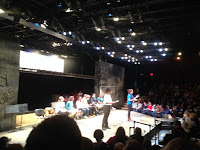 Highlights included the soaring music from Miriam Laube’s direction of the Police section, the suicide runs added to the protest section, the over 21 high-school students staging the Youth section, the mix of community and OSF Company on stage, and the depth and emotional clarity added to so many plays. We could go on and on. It was truly a thrilling and revelatory process. 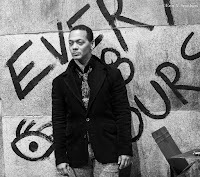 The transitions were covered with live music from Christiana Clarke, Jordon Barbour, Ivan Payne with mash-ups of songs like U.N.I.T.Y, Fight the Power, Unforgivable Blackness, Sound of da Police, and others. Each one had thematic resonance and gorgeous harmonies. The evening ended with a moving post show discussion led by Robert Goodwin and Amrita Ramanan. 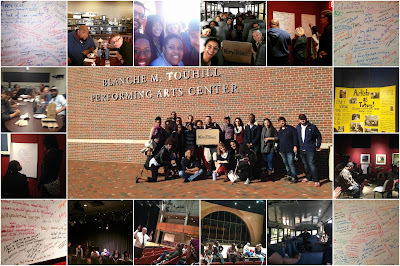 A few highlights included the story of the black actor whose mother is in the police, the story of the white woman who used her white privilege to interrupt a white cop racial profiling a black man, the college student telling us to vote, the person of color speaking about racism and micro-aggression, the culture worker inviting people to join them in doing the WORK in Oregon. If your Facebook and Twitter feeds are anything like ours you are being triggered on an hourly basis. #TerranceCrutcher #KeithLamontScott #Kaepernick. A lot of people are asking what they can do. Here one important thing. 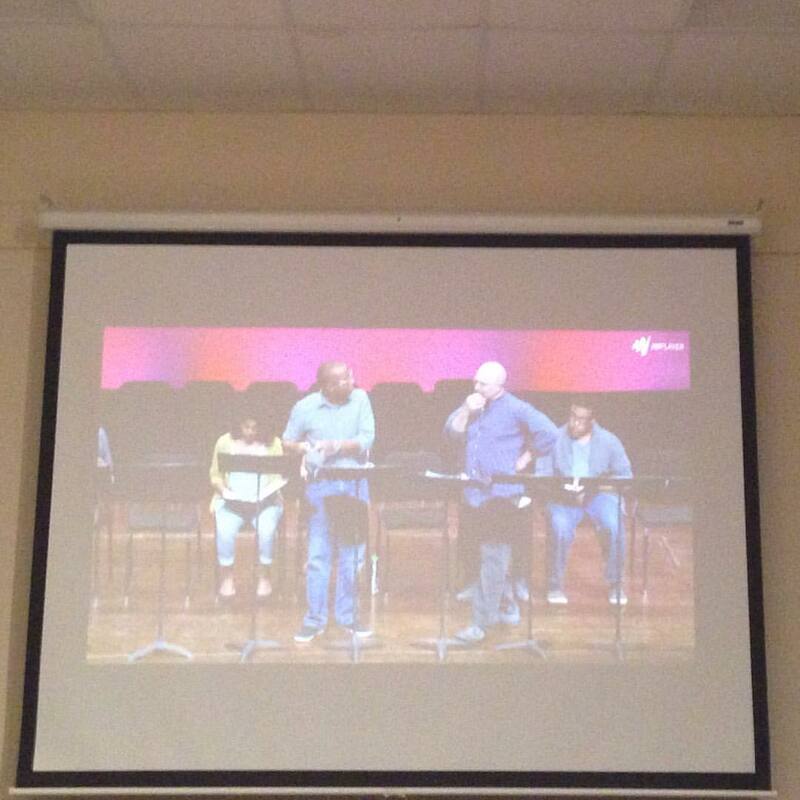 Shift the culture in your immediate area. Have a transformative conversation with your people. Educate. Empathize. 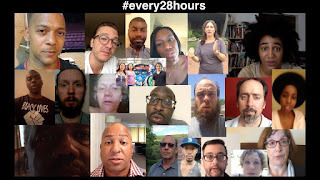 Yesterday a community member stopped me to thank me for the Every 28 Hours Plays Community Reading resources and reflect on the living-room engagement she held this weekend. 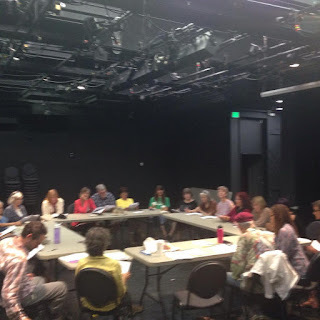 The conversation was powerful and productive and they all plan to attend our staged reading of the full collection Oct 10 at The Oregon Shakespeare Festival. This is a resource you can use right away with friends, co-workers, family, or even in a faith setting. We are sharing this free of charge as something you can do right now. During Phase One, we first examined our project goals, the One-minute Play Festival model and Claudia Alick's experience with short form performance including Neofuturism and slam poetry. We crafted the project with an colonialist lens and desire to capture the zeitgeist. We connected with theaters and playwrights around the country to craft a selection of one‐minute plays around that theme, or to send artists to St. Louis to develop the work on the ground with us. 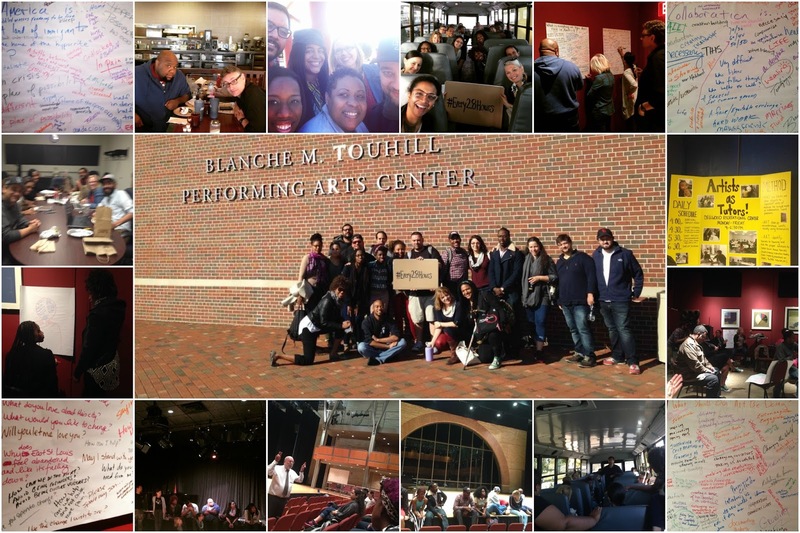 Phase One also included conversations with thought leaders in national theater collaboration, communications, law enforcement, social justice, and activism. 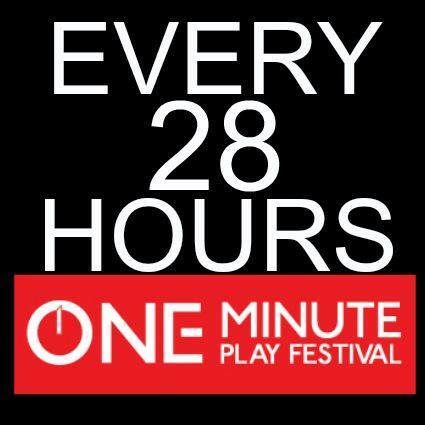 One-Minute Play Festival "Call to Action"
5 WAYS ENGAGE WITH THE PLAYS NOW! 1. Choose 5 plays and read them aloud with a small group and have a conversation and/or writing session afterwards. 2. 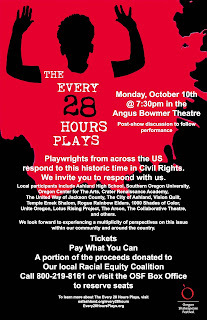 Tweet a play in full! 3. Invite a visual artist or musician to make art work around a play! 5. Commit to your dates and send a press release to your community about the public and creative way you are already to committed to addressing this issue. Featuring Original Works from E.G. Bailey, Sha Cage, James Austin Williams, Idris Goodwin, ShaVunda Horsley, Kyra Calvert, Abdi Phenomenal, Harrison Rivers, Toki Wright,PaviElle French, Khary Jackson and more. 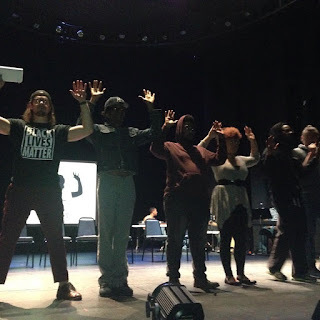 In 2013, The New Black Fest in New York City commissioned six very diverse playwrights to write 10-minute plays on the topic of Trayvon Martin, race and/or privilege. This commission resulted in a collection of one-acts titled Facing our Truth which continue to be presented around the country often around February 5th, Trayvon Martin’s birthday. Facing Our Truth‘s purpose is to spark serious discussion in our collective communities around these urgent issues. 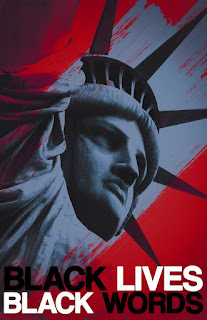 In light of recent tragic events in our own community and the need for an effective response to our County’s challenges around race, bias and privilege, Yvette Jamuna Sirker, Kristen van Ginhoven and Gwendolyn VanSant present a staged reading of these plays. 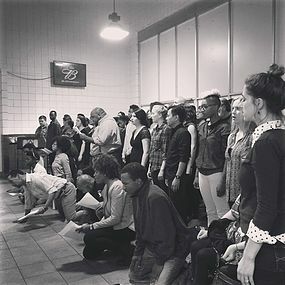 Professional actors will perform alongside community members. A facilitated community conversation will follow. This event is sponsored by Berkshire Theater Group and Mass Humanities. Proceeds from this event support the work of Multicultural BRIDGE. Our Life: The Black Youth Stories is a production of narratives that focuses on the experience of black youths, past and present, forced to view their blackness as limitation and the lasting effects these limitations create. Our intent is to develop a performance piece that creates a conversation about the current climate of black America, compares it to the conditions of the past, and fosters dialogue on how we can begin to navigate the continuing adversity. 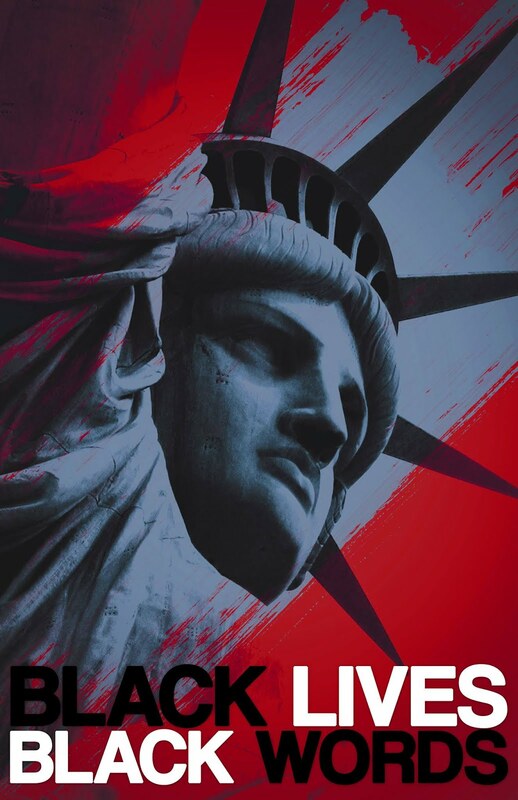 There will be talkbacks held after each performance to allow an open forum during which audience members may express their thoughts about the issues at hand as well as the production's process and message.